Join us for our monthly meeting! October is here and that means WINTER SWELLS are on their way. 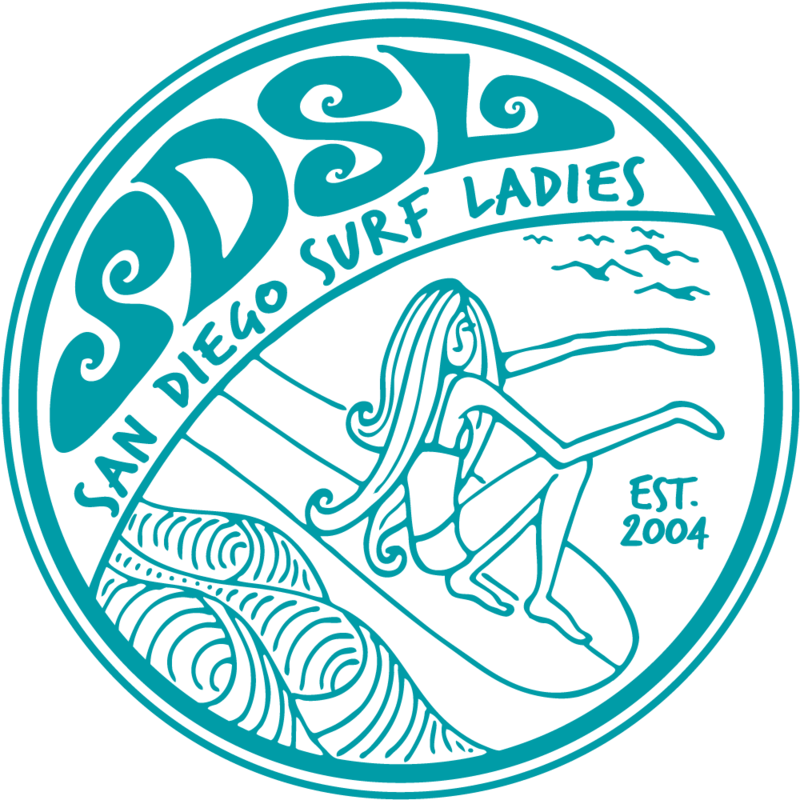 We've had requests to have another session on tides and swells and what that means to our various surf breaks. October is a great month to do this before going into full winter swells. Meetings are also a great time to come meet some members to surf with!